CNN Philippines took home 6 awards from the 24th Kapisanan ng mga Broadkaster ng Pilipinas Golden Dove Awards held last April 29, 2016. 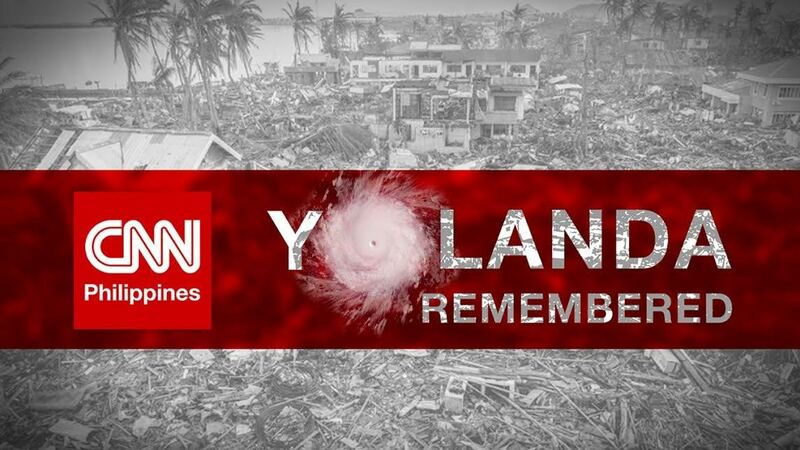 Nominated in 12 Categories, CNN Philippines won awards for Best TV Magazine Program (Leading Women hosted by Angel Jacob), Best Sports Program (Sports Desk anchored by Mico Halili), and Best TV Culture and Arts Program (What I See - Season 3 hosted by Paco Guerrero), Best TV Public Service Announcement (Metro-Wide Earthquake Drill 2015), and Best TV Newscaster (Mitzi Borromeo). The network also received the award for Best Special Program (The Story of the Filipino: Yolanda). EVP and Managing Editor, Armie Jarin-Bennett and VP for News and Current Affairs, Pal Marquez accepted the awards. "This is a very special award for CNN Philippines. When the network launched a year ago, we promised to uphold the high standards of CNN's journalism. We also promised to tell the story of the Filipino. On behalf of the staff of CNN Philippines, maraming salamat po!" said Bennett. The annual awards night aims to recognize TV and radio networks for their contribution and achievement in the broadcast industry. Selected media practitioners, advertisers and members of the academic community serve as the jurors in each category.